This post was sponsored by Capitol CMG Marketing; as always, I carefully select products to share with you that fit with the vision and values of this blog. I’ve got a fun giveaway for you as we head into this holiday weekend! 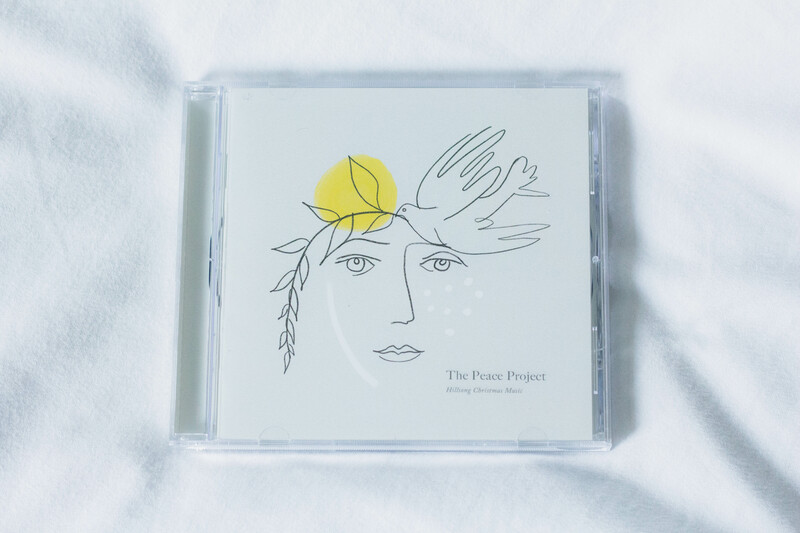 I’m giving away a copy of Hillsong Worship’s brand new Christmas album, “The Peace Project,” to one lucky reader! Just complete the tasks below for your chance to win! I’ve always loved Hillsong Worship. Their lyrics, melodies, and true spirit of worship are inspiring! I hope that this new Hillsong CD leads you to worship and reflect this season! * *This giveaway is open to U.S. residents only. Winner will be contacted via email.